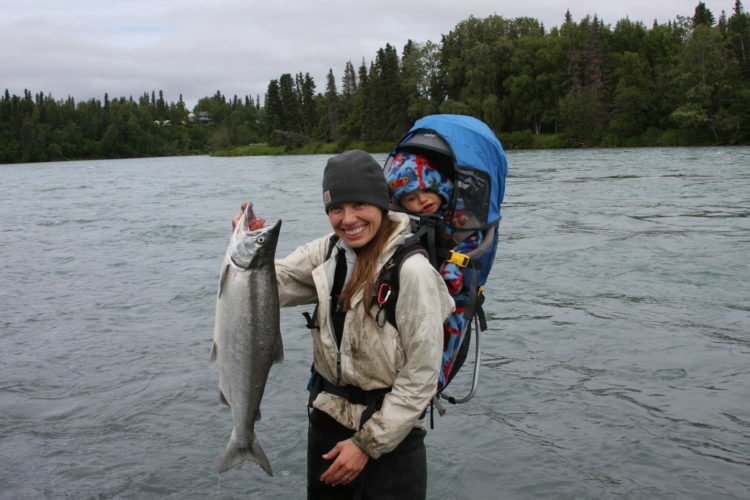 Aaron and I were fortunate to come across a slice of heaven in Alaska. We jumped head first into building a log cabin with literally no experience. We've documented most of the building process with pictures and some stories and descriptions. 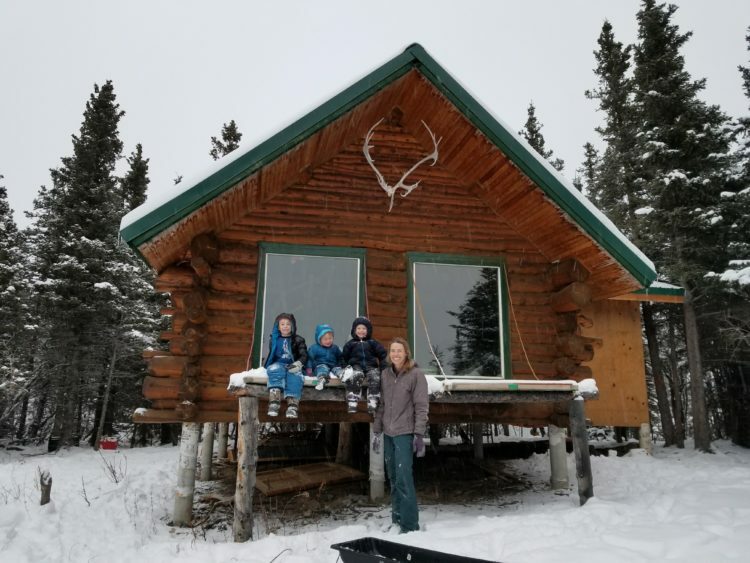 Building a log cabin is no easy task, but it certainly is rewarding and enjoyable! MORE AWESOME HISTORY AND ADVENTURES COMING AS WE CONTINUE TO UPDATE OUR SITE! 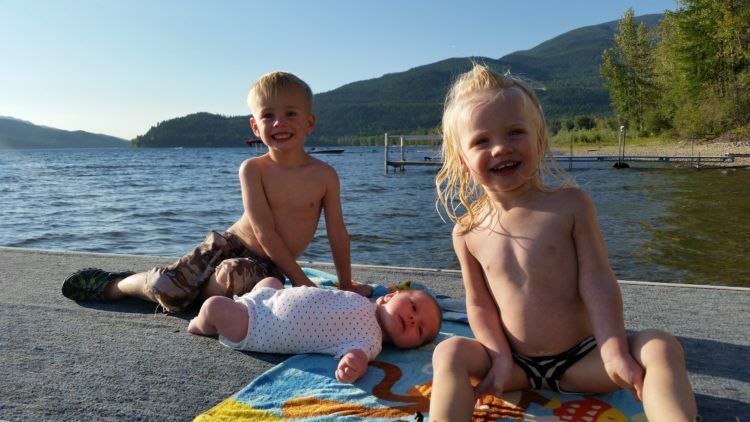 Settling in to Montana living with two littles. We've spent lots of time exploring the woods around the Flathead Valley and of course lots of time is spent with our family. Life is slower but oh so sweet! 2013 Alaska to Montana...the big Move again! We welcomed a sweet little girl into our family June 17, 2013...Hannah Claire Bork, and one month later we moved back home to Montana. I hate to even confess the move, as my heart is in Alaska, but it's where God has us for now and I find comfort in that. It's a blessing to see Luke falling in Love with all his family. Now that we have figured out this outdoor thing with one child, we are adding number two to our family. We are expecting a little girl in June 2013. 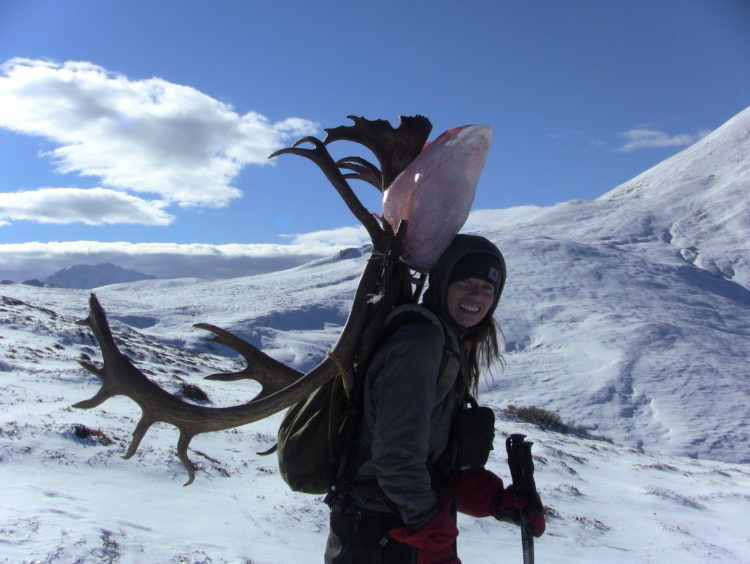 The logistics of our adventures are constantly changing! 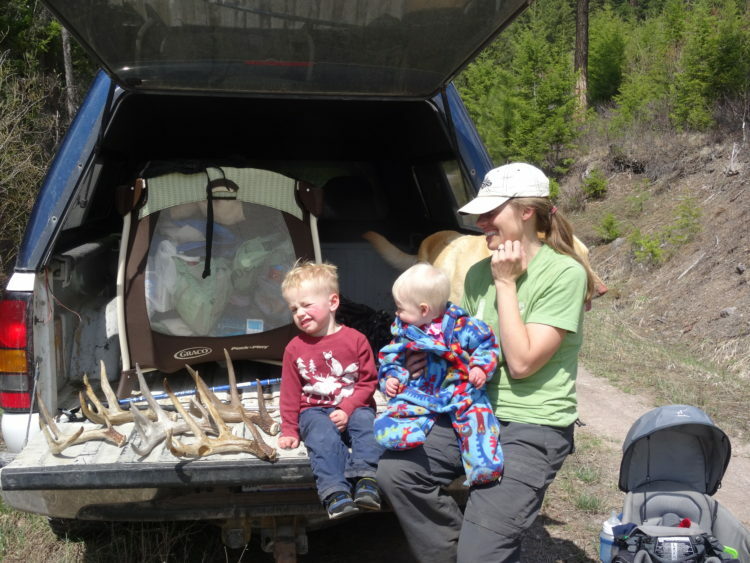 A year of learning how to maintain our outdoor lifestyle and still have a happy baby. We did a lot this year including winter hiking, spring hiking, fishing in the summer, cabin trips, and now fall hiking with a one year old. Life has definitely changed for the Borks...but that doesn't mean its any less of an adventure! 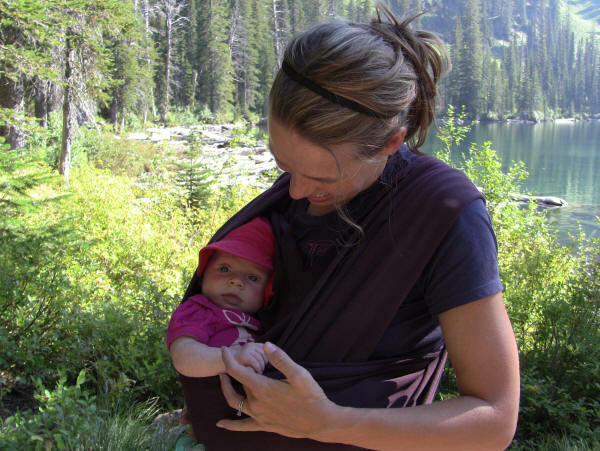 Hiking is one thing with a baby, but backcountry camping is another adventure entirely. Our ultralight days of backpacking are over indeed, and only going to get heavier I'm afraid. 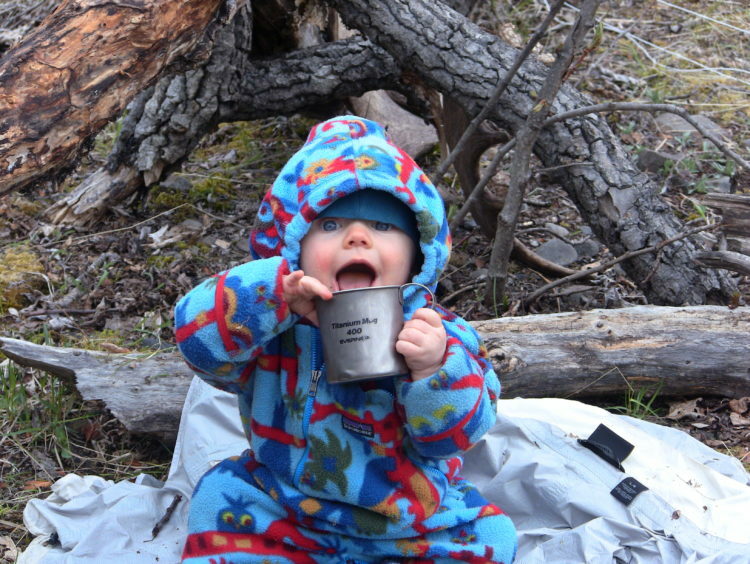 However, camping with a baby is a joy. 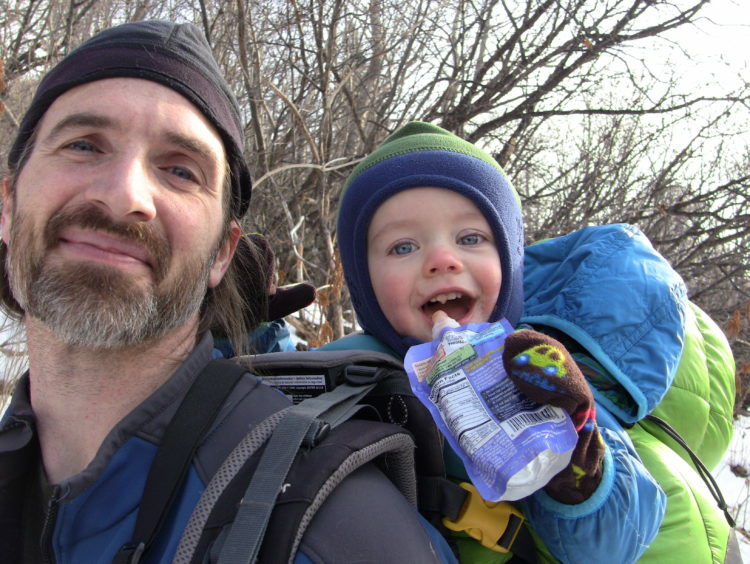 Luke was 10 months on his first backcountry trip.